After the fatal wreck of the Norwegian bark "Dictator" on March 28, 1891, its wooden figurehead, which washed ashore in the ship's wreckage, stood at the oceanfront as a memorial for sixty years. 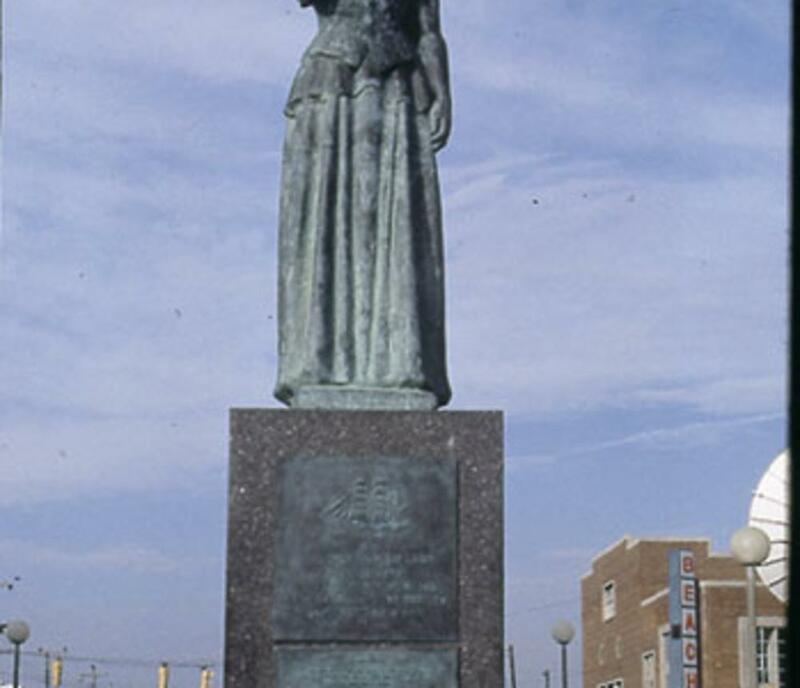 The city of Moss, Norway commissioned a nine-foot bronze replica of the original figurehead and presented the gift to Virginia Beach in 1962 to commemorate the tragic loss. 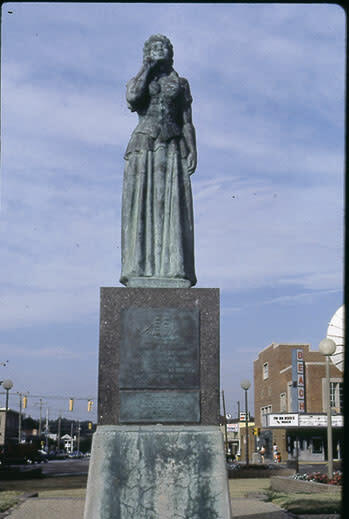 An exact duplicate was erected in Moss to unite the two sister cities.